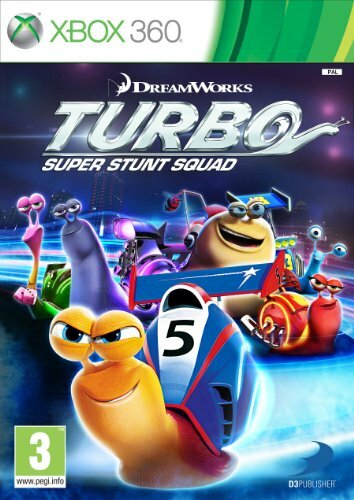 Turbo: Super Stunt Squad is a high-velocity action racing game featuring the super-charged crew of characters from the film. Each playable character has their own signature street style and tricked-out skills which will come in handy when showing-off and earning respect with jumps, drifts, grinds, flips, and other stunt moves. 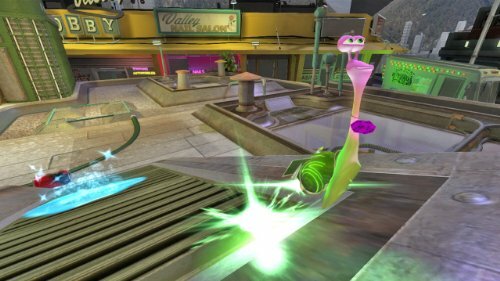 Expert skills will also prove useful to earn power-ups, customize your character, discover shortcuts, and win the race in the larger-than-life environments of Turbo. - Speed, jump, drift, grind, and flip through various levels with your favorite characters from the film including Turbo, Whiplash, Smoove Move, Skidmark, and Burn. - Use the environment to perform one-of-a-kind Turbo-ized stunts to get you ahead in the race. 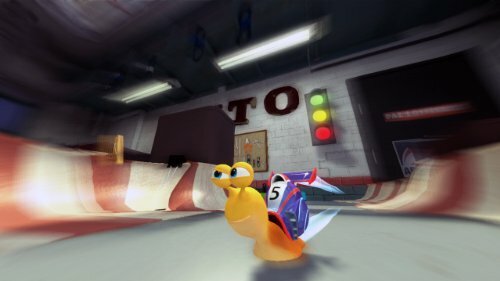 - Unique levels based on locations from the film let you catch speed and perform stunts in locations like the Dos Bros Taco Stand and Starlight Plaza, all from a snail's point of view. 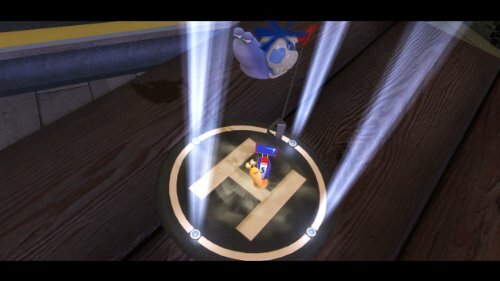 - Each level offers multiple missions and objectives, such as timed stunt missions, item collection, and more. - Design, upgrade, and unlock highly-customizable shells and abilities for each of your favorite Turbo characters. - Team up with a friend in Multiplayer to tackle objectives and missions.